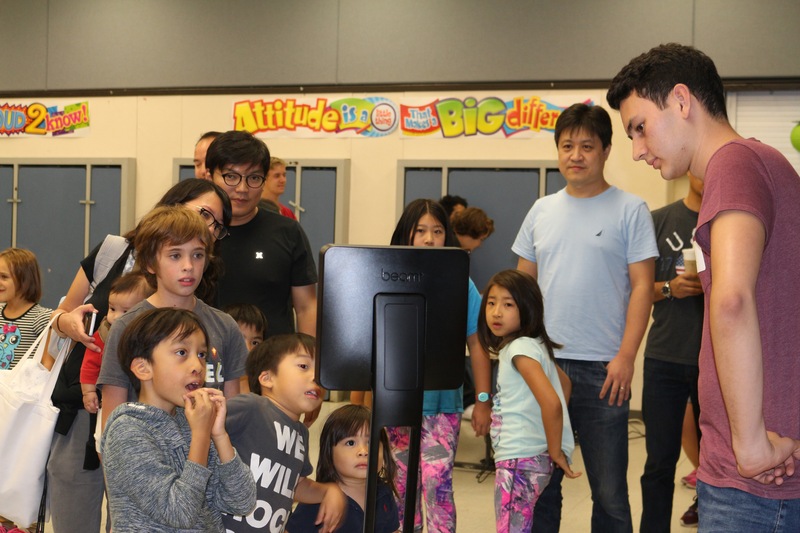 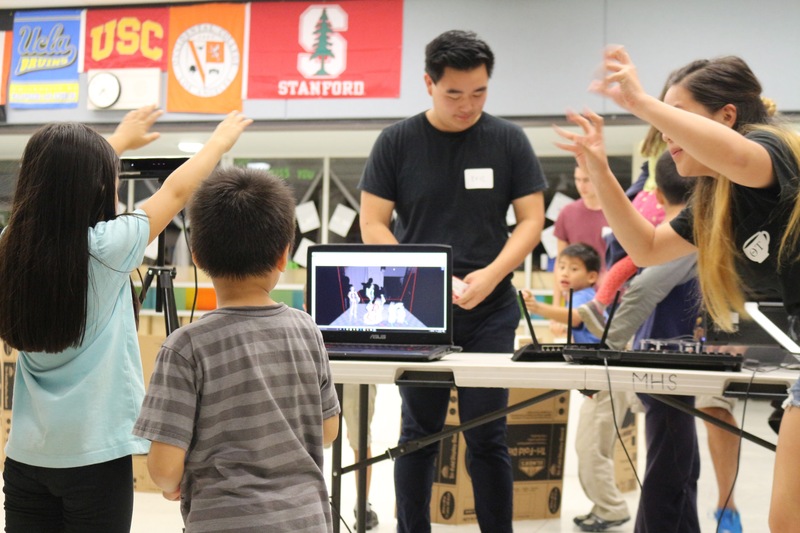 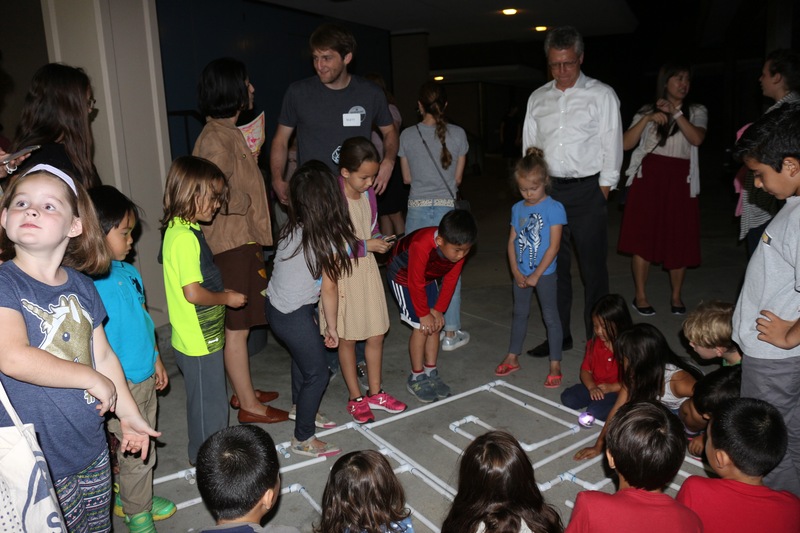 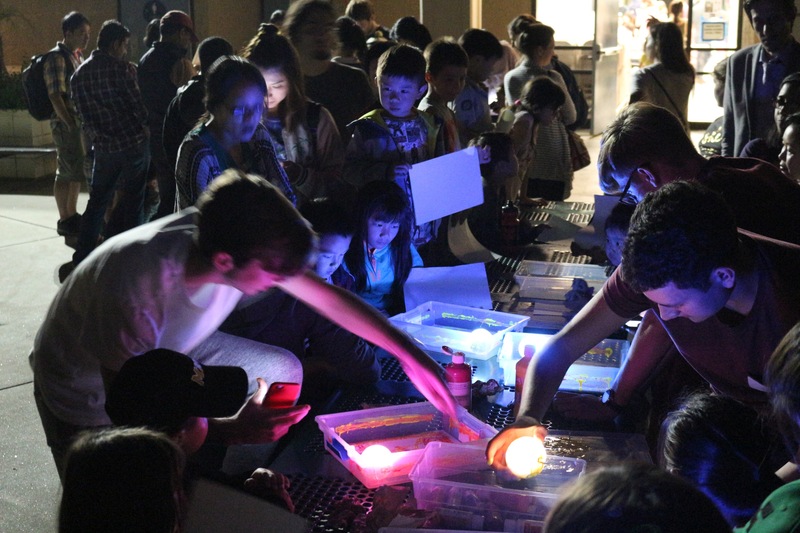 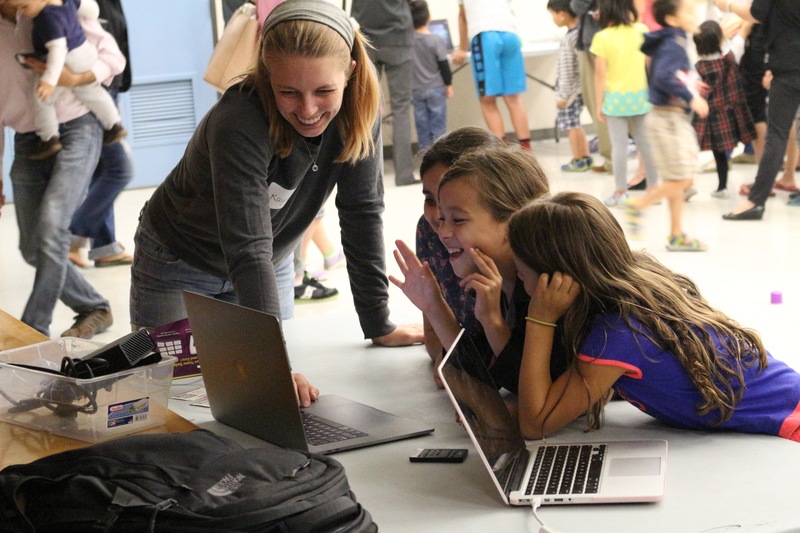 On October 19th, 2017, the Interaction Lab held a Robotics Evening at Monterey Hills School in South Pasadena to encourage young children to study STEM and to share research efforts and finding with the local community. 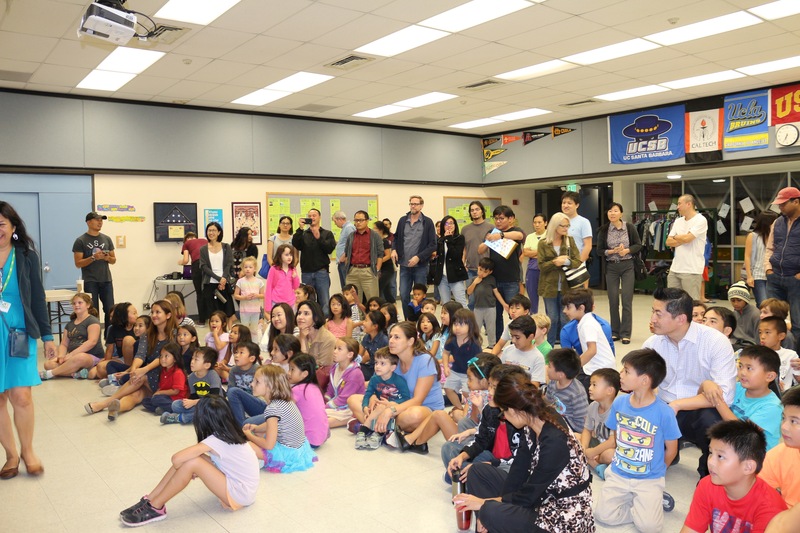 Approximately 100 elementary school student, along with siblings and parents, attended and participated in the half-dozen activities and demonstrations set up. 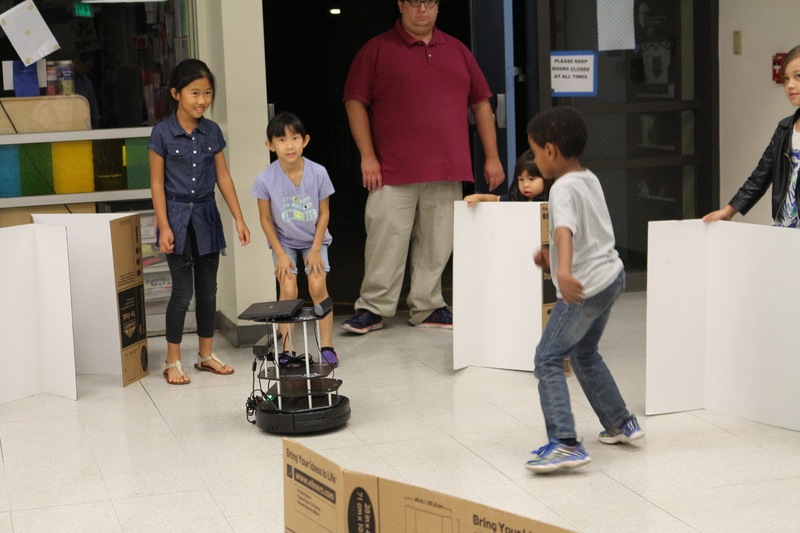 Students and families had the opportunity to interact and learn about robots from our lab, including Spritebot/Kiwi, Beam, Turtlebot, and Spheros, and not only learn about different applications of robotics such as SAR, they also learned about fundamental technologies used in robotics such as SLAM, computer vision, and planning. 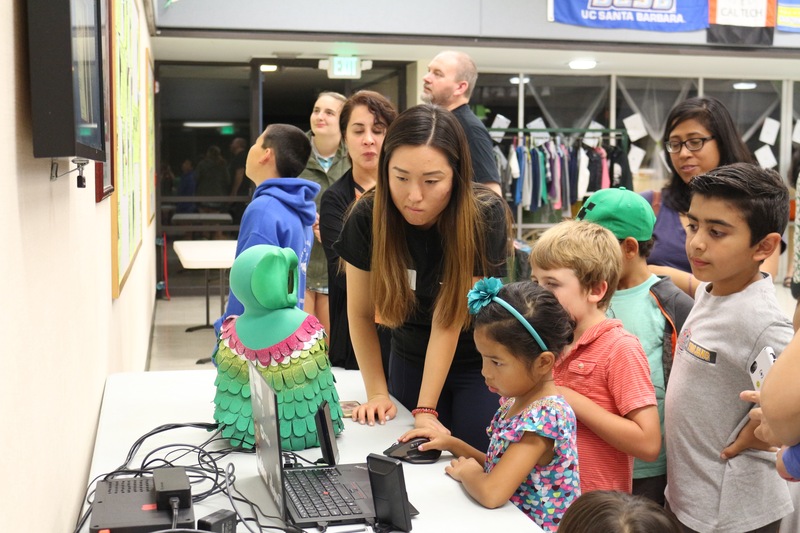 Hands-on activities with Sphero painting and Sphero maze-solving gave students to get truly interactive demos with these accessible robots.